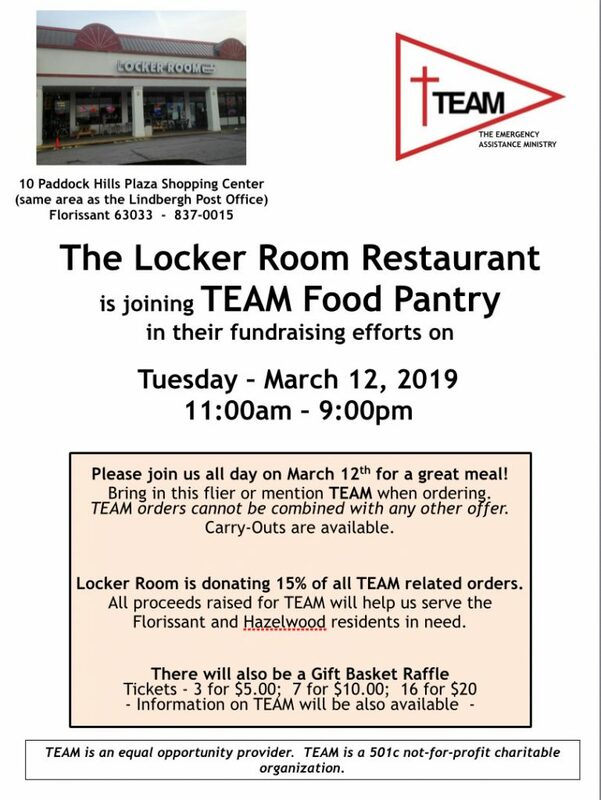 Hendel’s Restaurant is joining TEAM Food Pantry in their fundraising efforts on Tuesday, March 13, 2018 11am-8:30pm. 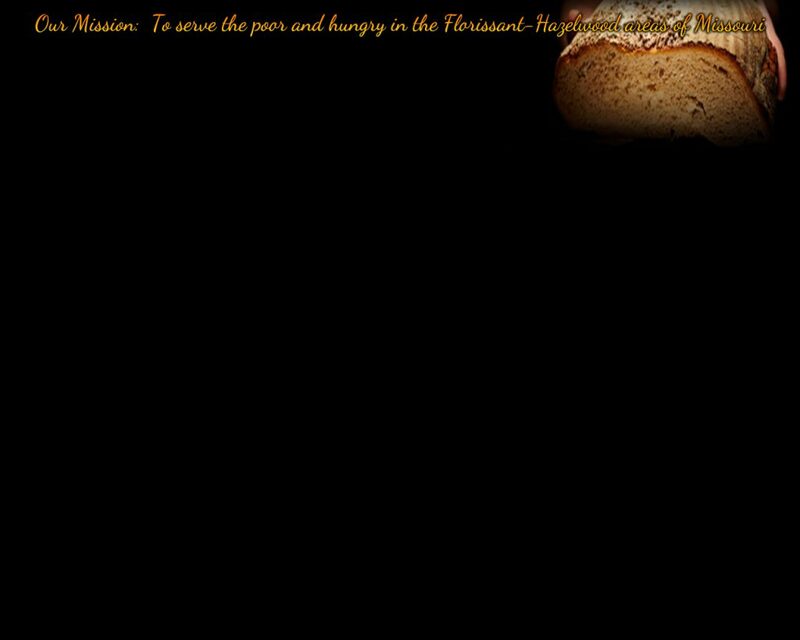 Please join us all day on March 13 for a great meal! Bring in THIS FLIER or mention TEAM when ordering. 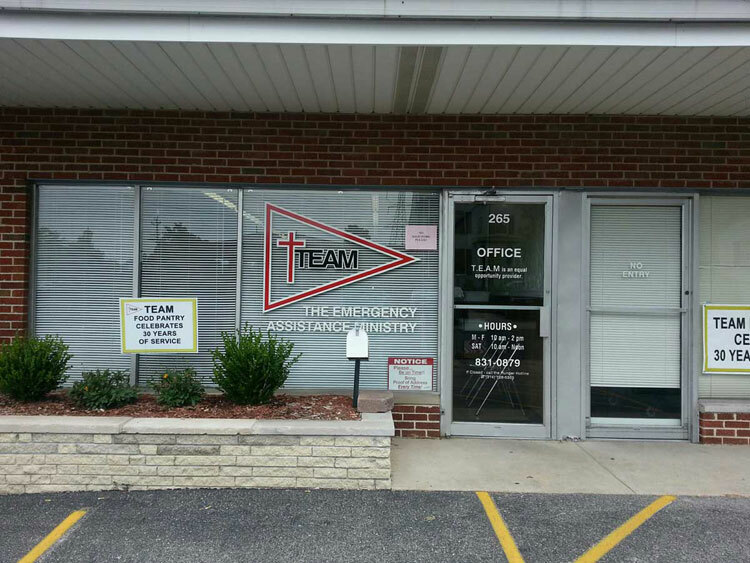 Hendel’s is donationg 15% of all TEAM related orders. 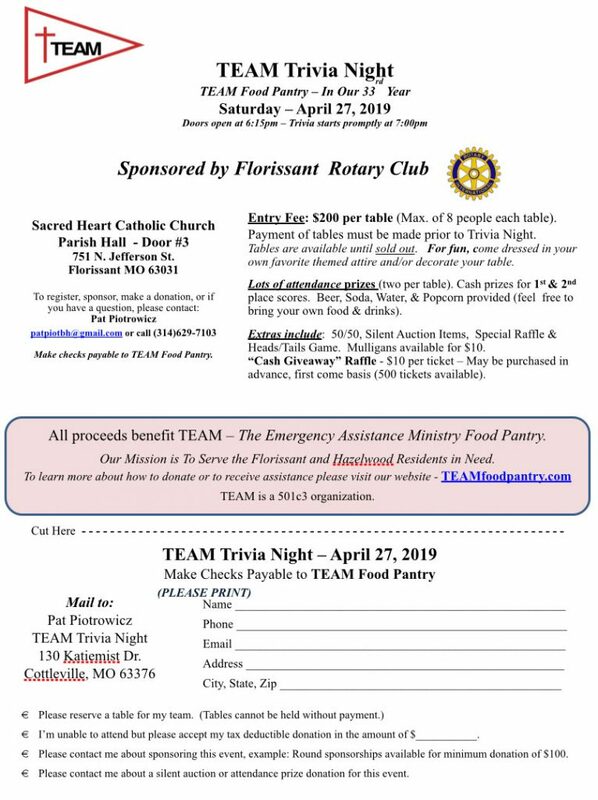 All proceeds help TEAM provide food for our Florissant and Hazelwood residents in need. There will also be a Gift Basket Raffle! Tickets – 3 for $5 / 7 for $10 / or $2 each. TEAM orders cannot be combined with any other offer. Carry-outs are available.